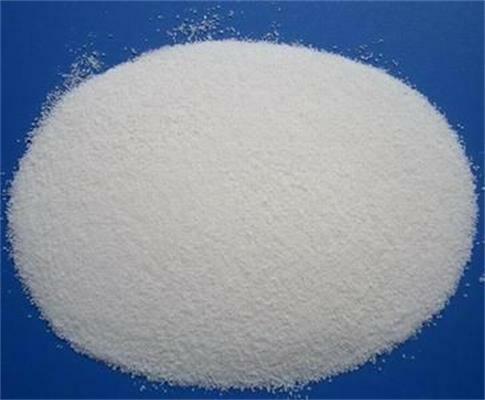 Sodium fluorosilicate is often used in glass production, and sodium fluorosilicate is mainly used as a clarifying agent and a whitening agent in the glass production process. 1. In order to accelerate the clarification process of the glass liquid, a small amount of clarifying agent is often added to the batch material. Sodium fluorosilicate is a halide-based clarifying agent which clarifies in the melt by forming a [FeF6]3-colorless gene, generating a volatile SiF4, and breaking a glass network. 2. In the glass production process, an opacifier such as fluorite, cryolite, sodium fluorosilicate, etc. is added to the ingredients. When it is melted, it melts in the glass. When it is cooled, it precipitates into a myriad of tiny suspended crystal grains and is in an opal state, which scatters light and does not completely penetrate, thus becoming soft. 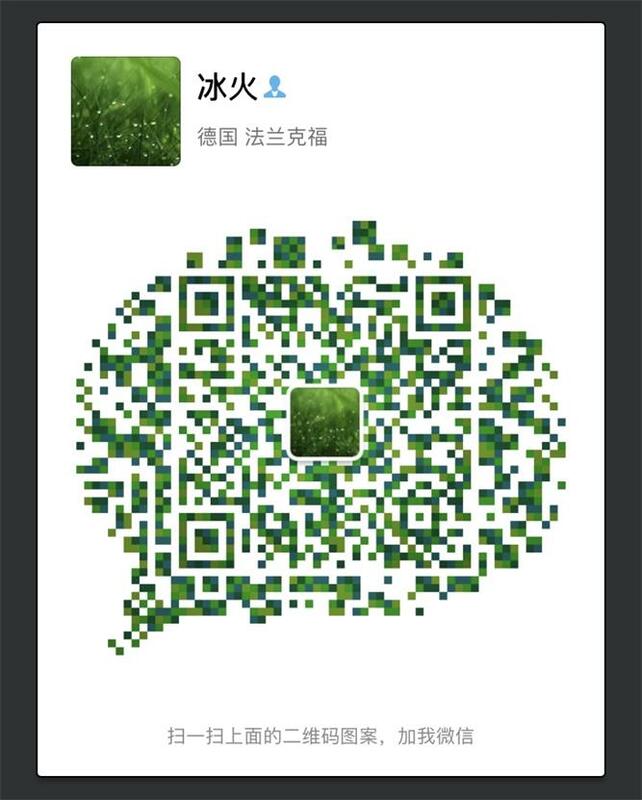 Shijiazhuang Standard Chemicals Co.,LTD specializes in the production and export of sodium fluorosilicate, we will give you high quality products and excellent service. Welcome customers to negotiate.